Tech Addicts: What Android ‘M’ means for the Android One devices. 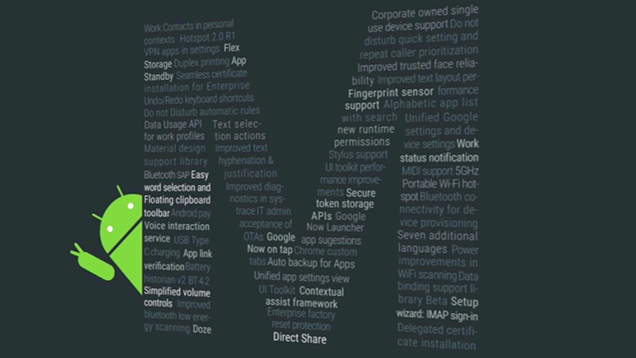 What Android ‘M’ means for the Android One devices. During the 2014 Google I/O , Google announced their vision to reach the next 5 Billion people. And thus the Android One initiative was born. Quality hardware at an affordable price. Android One was introduced last year in India with three OEM partners, and that number has since grown to seven countries with more than ten OEM partners. Though many might argue that these devices were a failure, I choose to see the vision and what Google underpromised and is overdelivering. One of those promises is ‘Always on the latest version of Android’. Though the Lollipop update was delivered later than expected, leaving many users annoyed, the transition to 4.4.4 to 5.1.0 ( 5.1.1 expected soon) was a treat. The UI never felt this snappier and faster. A true ‘update’. If the Lollipop release was all about a new design, then ‘M’ is all about improving it with under the hood changes. Many of the cool features can’t be expected when the ‘M’ update hits Android One devices because of the modest hardware. But many changes will surely have a positive impact on the performance. Let's look at the features those were announced yesterday. This was an overhaul that everyone was waiting for. 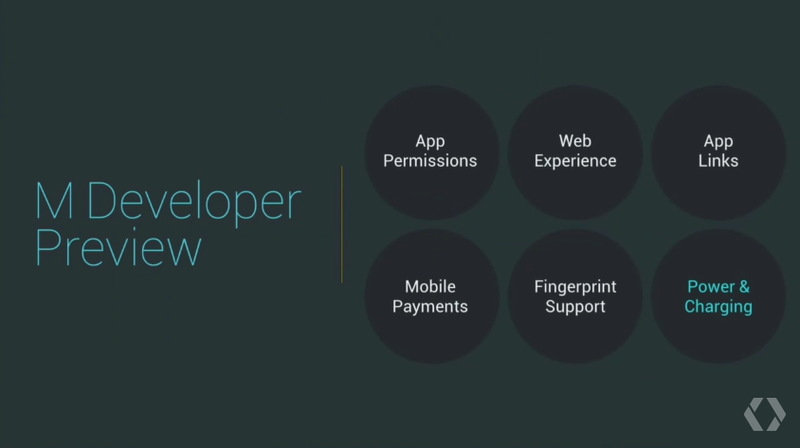 From now on, users will be able to choose what permissions are granted to an app. Permissions will now be requested the first time you try to use a feature, not at the point of installation. "You don't have to agree to permissions that don't make sense to you," Burke said, and used WhatsApp to give an example of how this works. If you want to record a voice message on WhatsApp, you will be prompted with a one-time request for permission to use your mic: if you still wish to give it access and record the message, you can, but you don't have to. Searching for a way to improve the web experience on mobile devices, Google engineering came up with ‘Chrome Custom tabs’. "Chrome Custom Tabs is a new feature that gives developers a way to harness all of Chrome's capabilities, while still keeping control of the look and feel of the experience," said Burke. Chrome Custom Tabs will enable automatic sign-in, saved passwords, autofill, and multi-process security to assist the integration of the app and web experience. Its like running chrome within an app itself. Additionally, Google is making it easier for Android One users to overcome connectivity and data challenges. The problem is that the developing markets may have access to Android One devices, but the data and connectivity issues have not been overcome yet. Loading even a simple web page is painfully slow. To combat these problems, Google is looking to focus on speed, size and connectivity to deliver the best experience to users, no matter where they live. Google is rolling out a “light” search results page for users on slow connections. This optimization will load web pages 4x faster, use 80% fewer bytes, and reduce memory usage by up to 80MB. Google is also rolling out a 'Network Quality Indicator' for Chrome users in India, which evaluates the quality of the data connection you’re on, and will respond to lower bandwidths to adjust the quality of the webpage. The lollipop update did not bring any record shattering improvements to battery life as proclaimed, thankfully it didn’t make it worse either. With a new feature called ‘Doze’, device standby time is expected to improve. By using motion detectors, Android will recognize when devices haven’t been interacted with for a while, such as when a person is asleep or a device has been left on a table, to reduce background processes and thus reduce battery usage. Burke said that Google tested two Nexus 9 devices : one running Lollipop and one running the Android M preview, and learned that M will provide up to two-times longer standby time. All this without your phone forgetting about your alarms and notifications. The focus of Google Now was to bring the relevant information to the users at the right time in an easy to read card interface. This feature has improved and become so good overtime that even Apple is expected to make its clone in the near future .Now the focus is on the key areas namely ‘being aware of different contexts’ and ‘providing answers and helping you take action’. Google Now's context awareness understands over 100 million different places, so when you ask ''How far is it to there?'' Google Now knows exactly which ''there'' you're referring to. This awareness is compounded by Google's Knowledge Graph, which understands one billion different entities, from sports teams to gas stations, TV shows to recipes. For now, Now is smarter and it knows more about you . This should have been at the top of the list on this blog. Should I say why? From the beginning , Photos has been a mess. This problem being escalated by the fact that it was not a stand alone app and was a part of G+. First let’s just say Google won the cloud wars with this announcement. Google Photos is now standalone photo and video storage and sharing service that with unlimited (YES! Unlimited) free storage for upto 16 MP photos and 1080p video which is damn impressive. This feature will be useless in the emerging markets until someone finds a solution to connectivity issues. Popular features like Auto-Awesome and Stories have been improved , accessible through a new Assistant feature, which will automatically suggest creative uses of your images and footage. Through simple pinch gestures you can see tiled images for particular days, weeks, months or even years and then zoom right back in at any point you like. 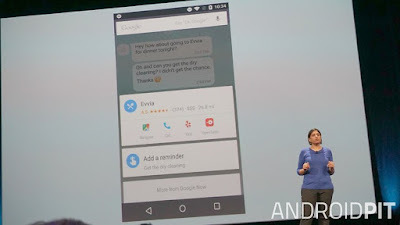 Google Photos is also powerful for search, as you'd expect. You can search by People, Places, Things and Types, which are all automatically created, and you can drill down in each of those categories to see, for example, every picture you have of a particular person, all without ever tagging them. Features that are a welcome include ability to customize the quick settings and the option to switch between dark and light themes. Features like fingerprint support and mobile payments are a welcome , but hey, we were expecting it from the last I/O. 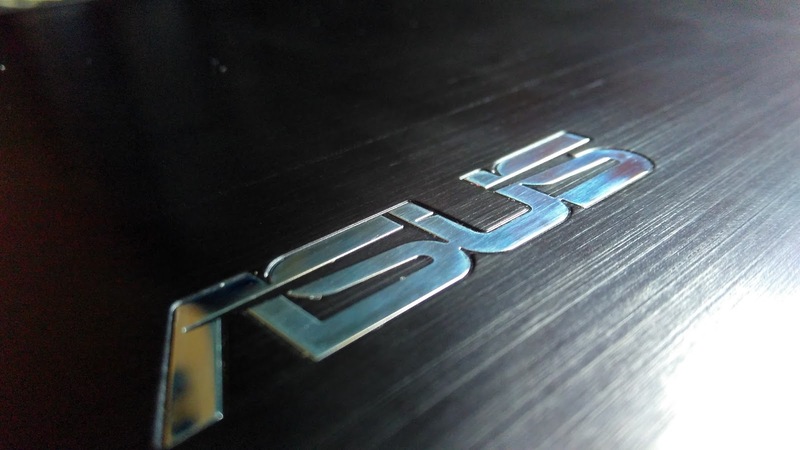 Many may argue that there are better devices in this price bracket with better hardware, but their impressive hardware is bogged down by the ‘not so polished ’ yet ‘updated’ software. What Android One devices offer is true Nexus or Stock Android experience that is simple and fast which set become faster and snappier with the ‘M’ update. Did you enjoy reading the blog? 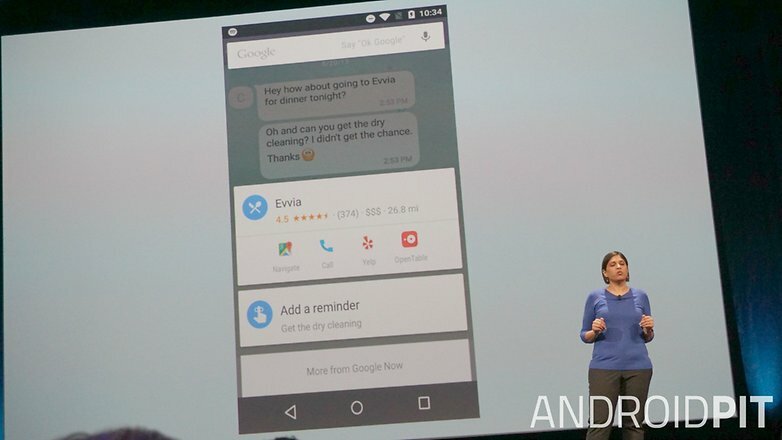 Are you impressed by Google’s vision of Android for the future? What would you have liked to have seen?